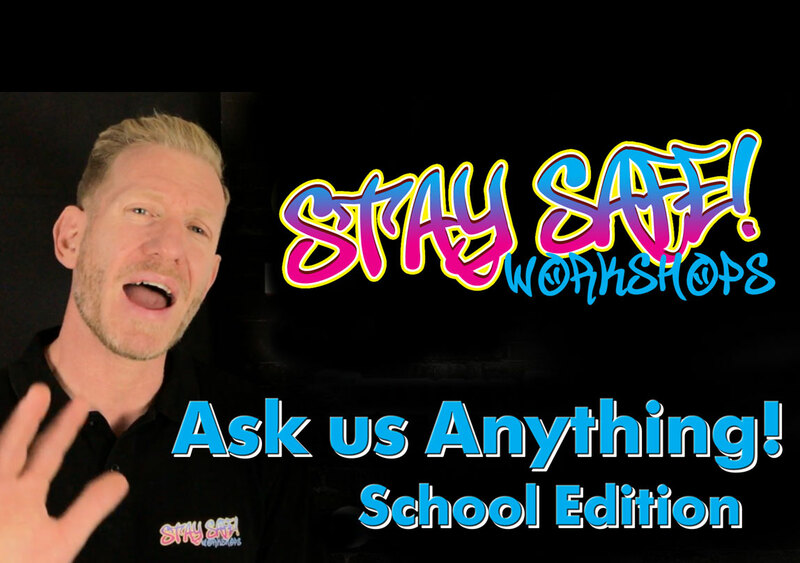 Stay Safe Workshops | Ask us anything! 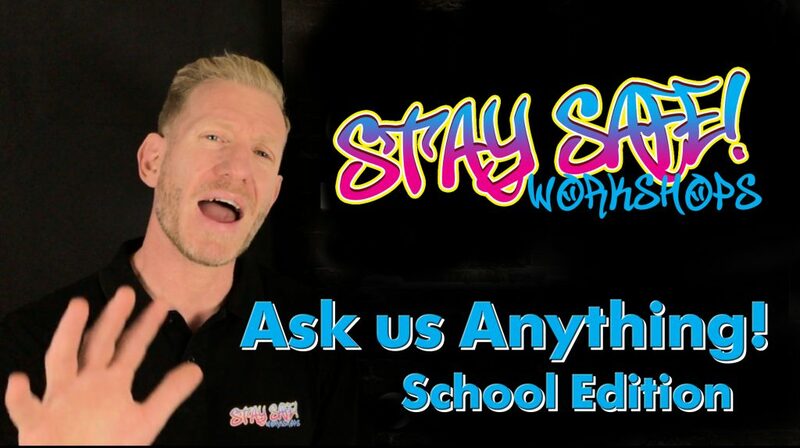 We have made this video to give pupils we have previously worked with an extra opportunity to ‘Ask us Anything’. Click on links below to view and play in class or assembly! Click on image to view YouTube video link.